K2 Health Center's mission is to provide the most cutting-edge treatments known today without sacrificing quality. They believe that in this day and patients need and want to understand their options and most importantly understand how their body works and why they are experiencing certain symptoms. John Kupper DC and Steven Keener DC are brothers and co-founders of K2 Health Center in Encinitas. 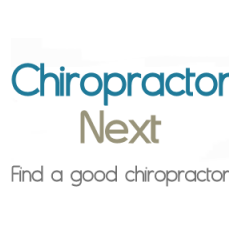 You can also post your request on the Bulletin Board here and one of our chiropractors will contact you.